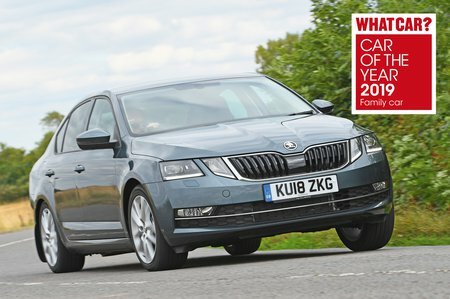 Skoda Octavia 1.5 TSI SE L 5dr DSG 2019 Review | What Car? What Car? will save you at least £1,988, but our approved dealers could save you even more. Our favourite engine in the Octavia range is this punchy 148bhp 1.5-litre turbo petrol. We reckon it's worth the extra over the entry-level 1.0 TSI.